For those that haven’t heard this term before, it means I write books “by the seat of my pants” rather than plotting out my novels. My prep work involves knowing who the characters are, a little bit about them, and the high-level issues they’re facing. Combined with a huge dose of “I really want to write about them”. There’s a lot of debate about pantsing versus plotting. Plotting is where you spend a lot more time outlining what’s going to happen and when. And I have 4 novels with 10k-20k words in them that I’ll probably never complete. I’m not sure why plotting doesn’t work for me. Maybe I feel like the story has already been told when I plot. Maybe I get bored writing it. 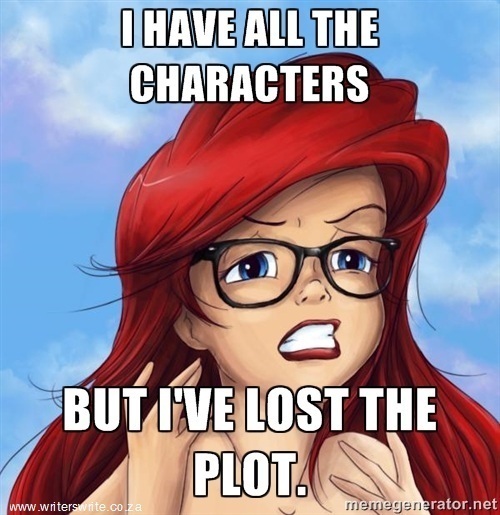 Maybe I rush forward to write all the plot points and ignore the characters. I’m not sure, but I do know it doesn’t work. For me. Writing To Love a Prince really taught me this. I started this story three times. I have one 60k work that is not salvageable where Prince Eli was supposed to be the hero. Yeah. 60k. But it was awful. I couldn’t make him weak. I couldn’t make him indecisive. He needed to be in control, and if he wasn’t, he was going to fight like an injured bear to get back into control. He also didn’t care much what society said about him. He was a Prince. Let them fear him. Despise him. But they would respect him or face his wrath. The end result of listening. Yeah. The first story I wrote with him being injured and nursed back to health failed spectacularly. The second story where he was stymied by social pressure made him raise a brow. He almost rolled his eyes at me, but he’s too dignified for that. Sure, the stories were plotted, but they weren’t his story. So I let him tell his. I was very hesitant at how the story progressed, especially as it involved a slave and royal succession. I also worried Auburn’s kindness would be perceived as weakness. I tried changing her, but it just didn’t work. She had to be who she was because Eli fell in love with her for that. In a world as conniving as the court he’d grown up in, Auburn was his beacon of light. 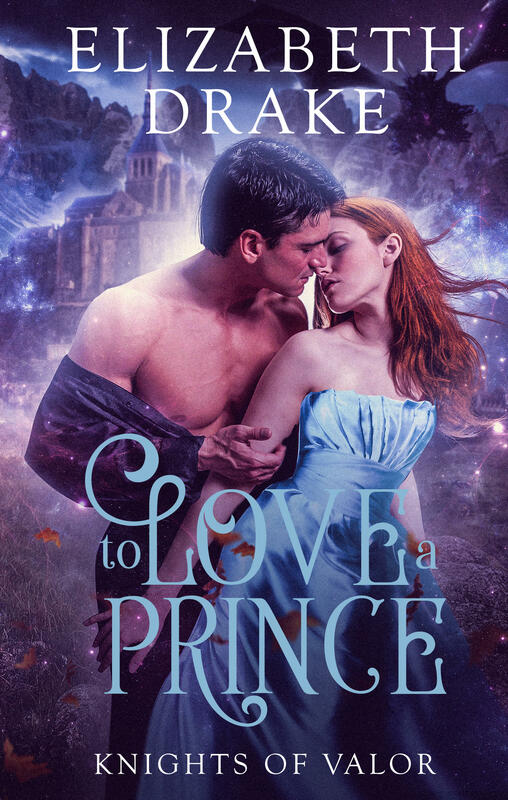 I tried plotting once or twice more after To Love a Prince, but those failed, too. So now I write by the seat of my pants. Yes, it means a lot more revisions. But I love writing that first draft! Seeing the characters revealed, their love grow, and see them overcome whatever I throw at them..
Pantster here too. High Five!